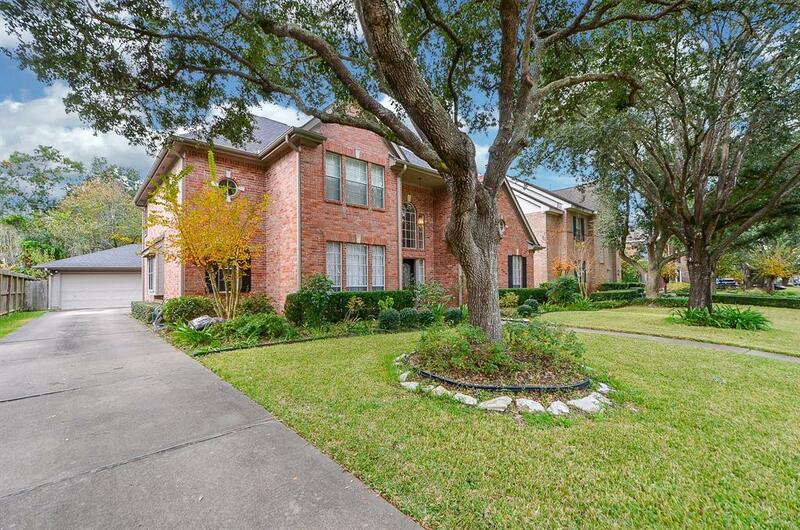 Gorgeous 4 bedroom 3.5 bath home in the Green Trails subdivision. 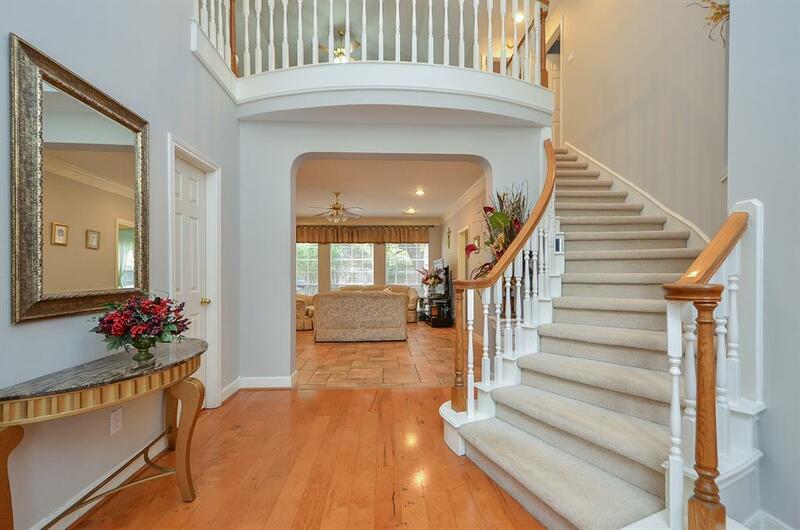 Sweeping stair case and two story front foyer. Great layout! Island kitchen with double ovens, and open to the living room/breakfast area. 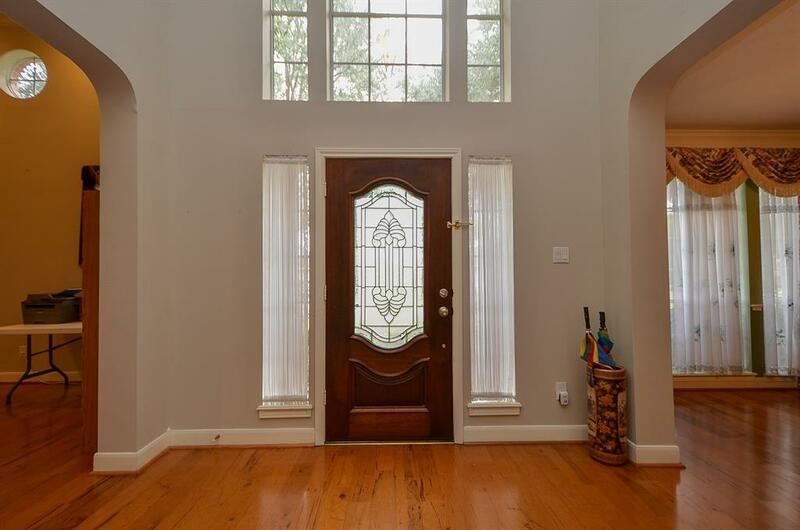 Gorgeous front sitting room with fire place and wood floors. Dining room located opposite of the sitting room, could be used as a home office or music room. Amazing curb appeal and well kept landscaping. Detached garage and long drive way. Covered patio area and nicely sized backyard. 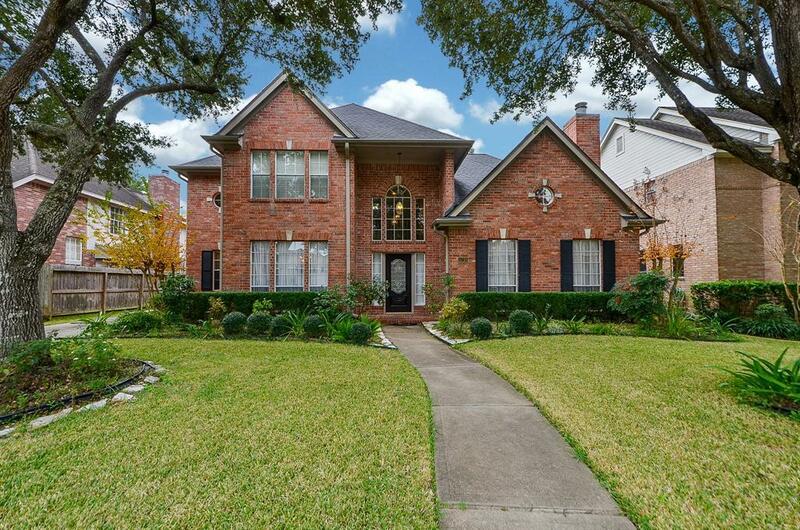 Located in Katy ISD and close to I-10.